Maurizio Sarri was on the end of a booking from referee Martin Atkinson and Olivier Giroud saw an unwanted record end as Chelsea reached the Carabao Cup final. Having gone ahead through N’Golo Kante and Eden Hazard, the hosts were pegged back by Fernando Llorente’s header and needed penalties to book their place in the final. We take a look at at all the things you may have missed from the second Carabao Cup semi-final. A new addition for the Carabao Cup and FA Cup this season is yellow cards for the managers in an effort to improve touchline behaviour. 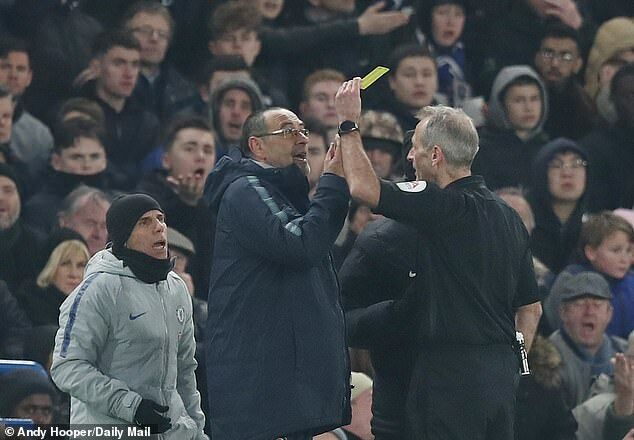 With tempers starting to fray in the semi-final, referee Martin Atkinson opted to brandish one at Chelsea boss Mauruzio Sarri. Should a manager collect four yellow cards, they would receive an automatic one-match ban, with eight equalling a two-match band, while 16 would put them in front of an FA disciplinary committee. Before last night, Olivier Giroud had not won in his last 7 appearances against Tottenham. Of those matches, he had lost four and been involved in three draws. As a former Arsenal player, this unwanted record must have rankled for the big Frenchman. 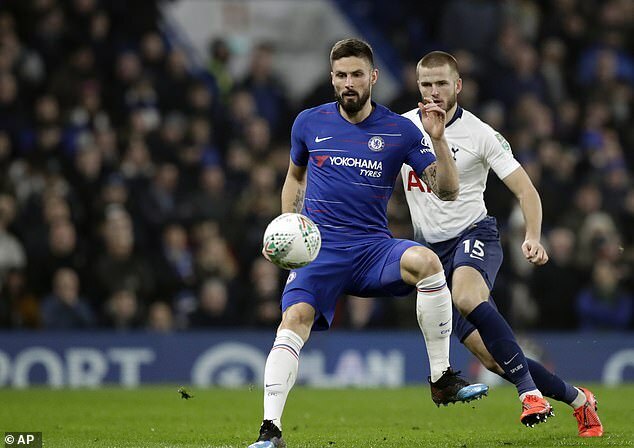 Handed a rare start by Maurizio Sarri, Giroud played his part in helping the club to reach Wembley and ends this particular run. Having been thrust into a more advanced role by Maurizio Sarri this season, N’Golo Kante has had to face down many detractors. He provided the perfect riposte with the opening goal on the night and the leveller on aggregate at Stamford Bridge. More impressively, the midfielder’s effort from the edge of the box flew through three pairs of legs before nestling into the net. The shot nutmegged Eric Dier, Moussa Sissoko and keeper Paolo Gazzaniga, offering a showcase of Kante’s attacking talents as he registered his third goal in 11 games. 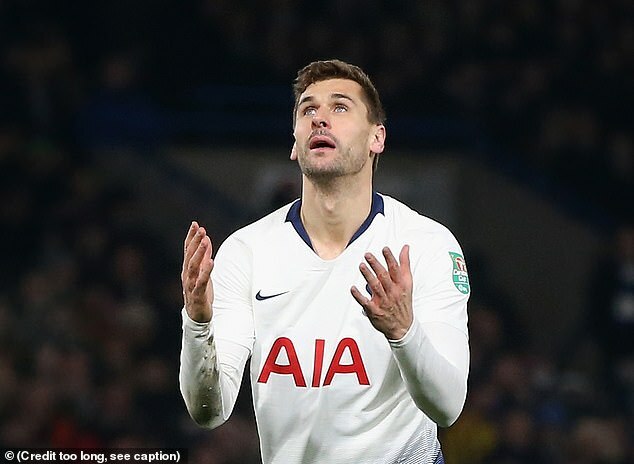 The subject of much criticism after a poor display against Fulham, Fernando Llorente found the net for Tottenham to continue his fine recent scoring record. Llorente has been summoned to the first team following Harry Kane’s injury, set to rule him out until March. And despite appearing to lack confidence at times, the Spaniard has now scored eight goals in his last five starts for Tottenham in all competitions to prove he can provide goals in the absence of the team’s star.